Oregon Tackle Scent Chamber 2pk. Oregon Tackle Mfg. 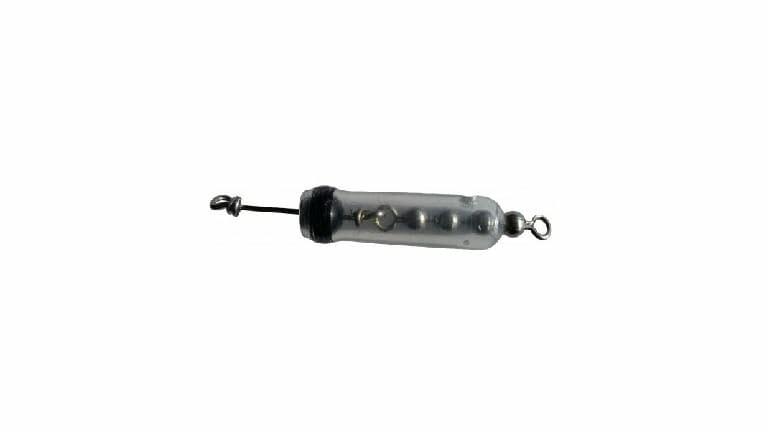 Inc. Scent Chamber w/ 10-4 Bead Chain. Package includes 2 scent chambers per pack and a fill tube. Very effective way to create a scent trail. This scent chamber is tested and very popular in the Northwest! !